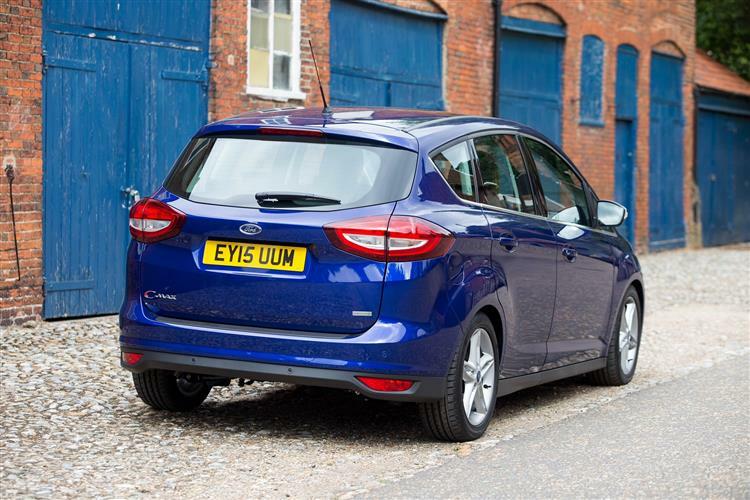 Can a tiny 1.0-litre engine really do service in a hefty five-seat family car? 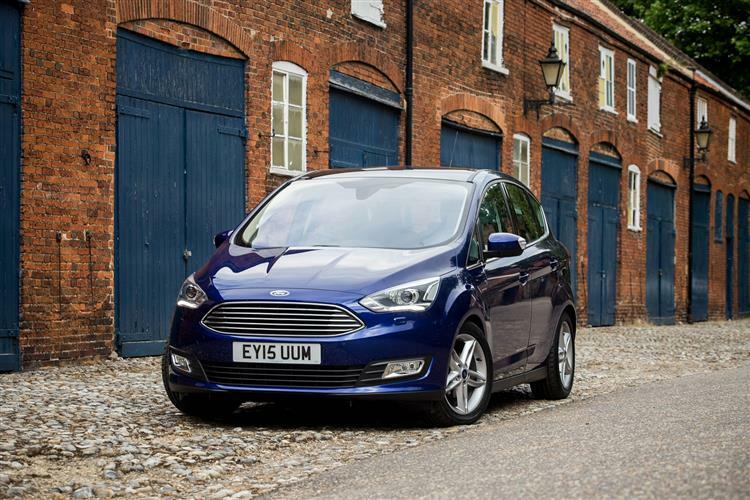 Ford reckons it can in the much improved C-MAX. 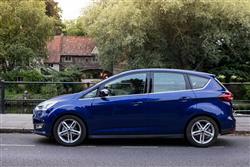 The experts at Car & Driving take a look. 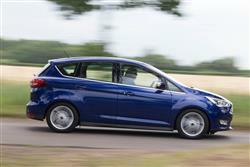 This is an interesting car and one that Ford should be applauded for bringing to market. 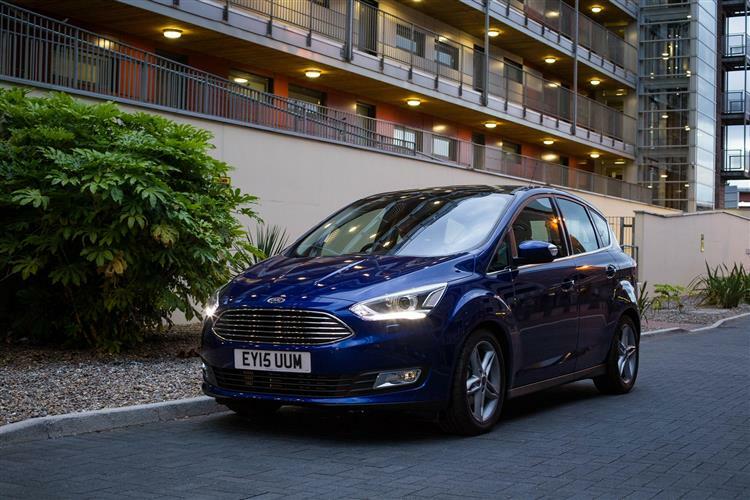 Your initial natural reaction will probably be that slotting a tiny engine into a relatively large compact MPV car has 'bad idea' written all over it, but such is the gutsiness of the turbocharged 999cc powerplant that it's certainly up to the job. You'll also enjoy the handling benefits of having such a lightweight unit up-front, as well as the refinement of petrol power. 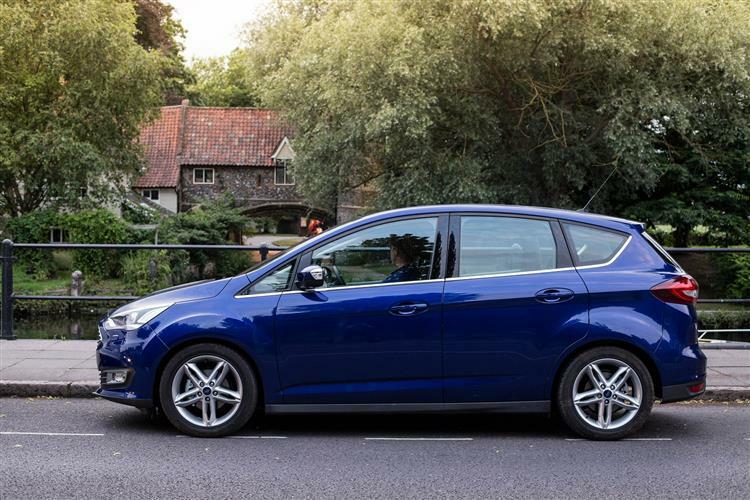 Making the car work financially will clearly depend on how many miles you plan to do, with higher mileage drivers finding that diesel's probably going to work out better for their needs. 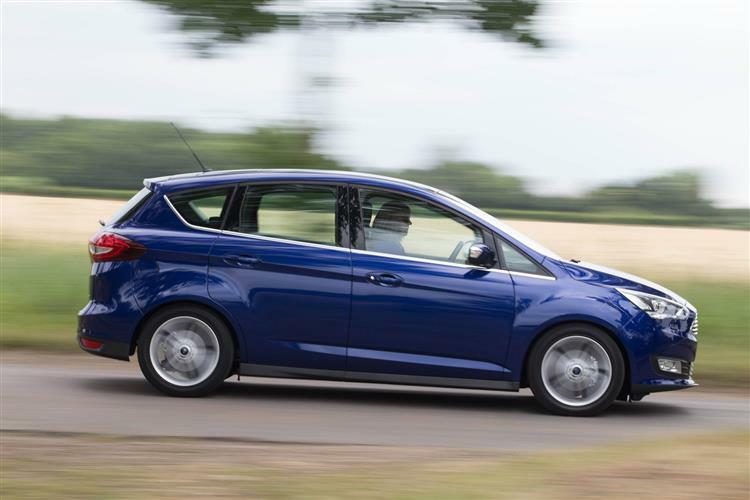 Ford has been a company that's mired many of its product decisions in bureaucracy, leading to it often being behind the eight ball when it comes to the rapidly evolving European market. 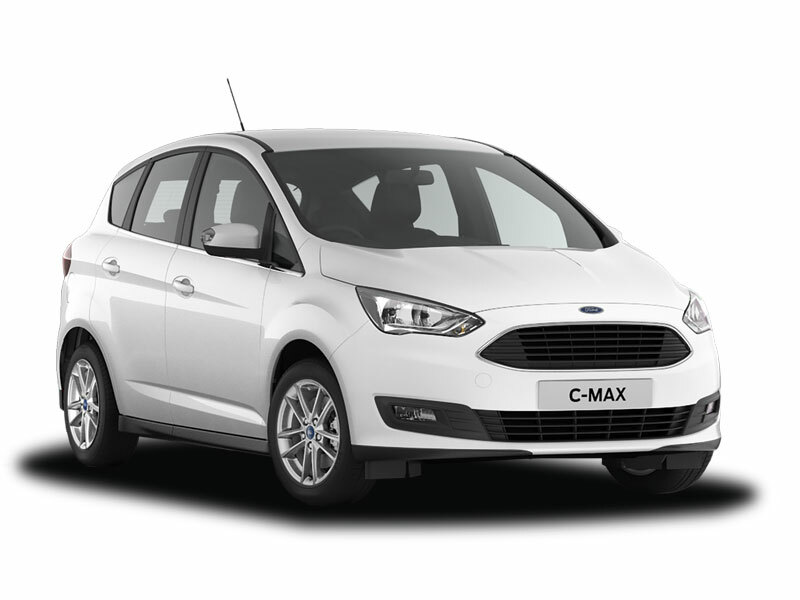 Despite this, when its products do make landfall, they're usually extremely thoroughly engineered, and this C-MAX 1.0-litre EcoBoost is no exception. 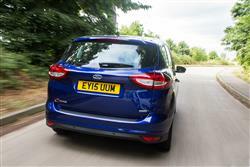 It sounds so wrong - but it's shot through with the right stuff.